Why can you hear galloping at night? Where do the shadows over the marshes appear from? 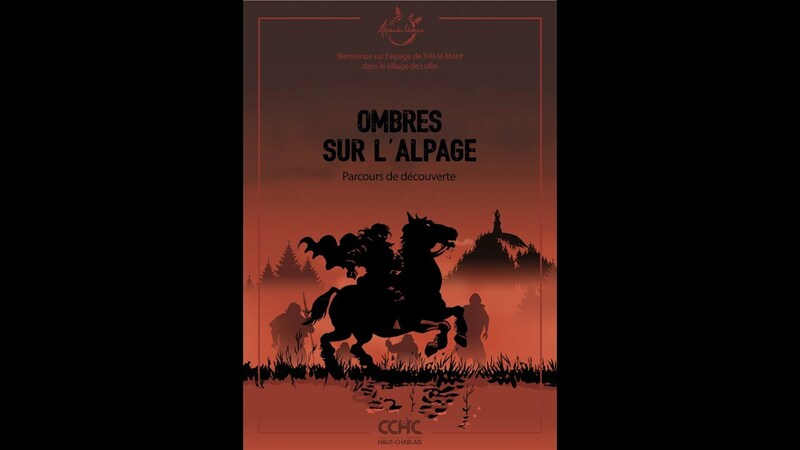 Fanfoué du Terrebout tells the mysterious story of the black horseman and the surprising events that took place on Très-le-Mont. Très-le-Mont mountain pasture lies in the shadow of Mont Forchat and is where men and women made their mark on their way to conquer the mountains: learn about the mountain pasture's founders. The trip gives visitors an insight into this stunning location that's both magnificent and accessible: take a trip back in time to a period when the pasture was inhabited and worked on for 4 months a year.